Centrally located on Florida’s Nature Coast, Suwannee Preserve is within walking distance to the Suwannee River where there is a county maintained boat ramp with ample parking. Locals and vacationers enjoy outdoor adventures like kayaking, fishing, swimming and more. 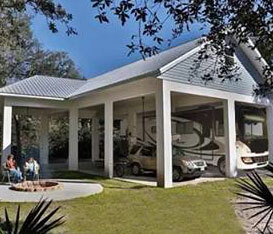 If you’re searching for RV lots near Suwannee River, you won’t find a better location than Suwannee Preserve.